 In most companies, there is usually a business strategy to continuously improve the efficiency and productivity in which a product can be pushed out the door quicker and ultimately into the hands of the customer faster. Like a finely tuned machine, a materials handling company has various departments and business units made up of very skilled employees that provide a product or service to its clientele. We all know that, historically, wheels drastically changed the way humans can move objects around. Now, thanks to advances in caster technology, we’re looking to do it even better.  In the world of material handling, specially designed carts are typically used to move heavy loads from one area to the next and quite often it’s done manually by an employee. The casters attached to this equipment can significantly affect the employee’s productivity, in turn, affecting the efficiency of product reaching the customer.  However, it is imperative to consider not just productivity but also ergonomics when developing a strategy. In order to both optimize efficiency and provide workplace ergonomics safety, the use of high quality, durable casters is critical. Although we are all concerned about the safety of our employees, there is a monetary issue to consider that makes a major impact on business profitability. 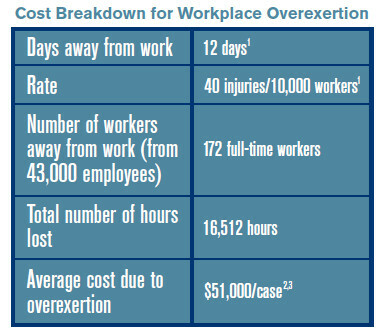 Workplace overexertion injuries can mean significant impact on both production efficiency, in addition to actual employee medical costs and employee morale. The Liberty Mutual Safety Index shows that over 25% of direct costs of the most disabling workplace injuries are attributed to overexertion. To put it in perspective, in 2012, the average days away from work due to overexertion injuries, a common injury when trying to move heavy loads, was 12 days(1). The rate is 40 injuries/10,000 full-time workers according to the U.S. Bureau of Labor Statistics from the U.S. Department of Labor. How does that translate to a real operation? Let’s look at an American automotive assembly plant that employs 43,000 employees. Based on these figures, this automotive plant would have 172 of these injuries, which would lead to 16,512 hours of standard work out the window. This doesn’t include the time and costs of finding and replacing the missing person with another employee, who will most likely need to be paid overtime. The cost for each overexertion case can be up to approximately $51,000(2)(3). As you can see, there’s a reason why health and safety is a huge factor in driving a company’s efficiency.  Having the right ergonomic casters will not only help reduce the amount of workplace injuries, but it will also increase the speed at which the work is done. By researching and selecting the right caster solution, a company reduces the probability of workplace injuries such as overexertion, slips and falls etc., but can also increase the speed and productivity in which work gets done. In many cases, a health and safety officer in a manufacturing company will require that 95% of the female population could initiate and sustain a push with a given load on a cart. If the load capacity is high enough and the casters are not for the correct application, this 90% requirement will not be possible to reach. From a design point of view, the initial and sustained forces can be reduced significantly by using the right wheel material for the given environment. 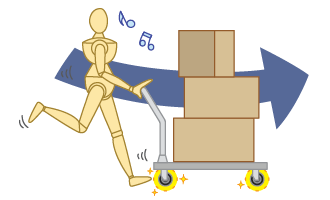 Reducing these applied forces will make it easier to push the cart and therefore could be pushed faster with a lower risk of injury. may think, because once performance goes down, or the casters begin failing, then more money will be required to replace them, as well as reducing productivity during the degradation phase and during maintenance when carts are out of service. At the end of the day, quality casters benefit a company by increasing productivity on the floor as well as by reducing common injuries in the workplace, such as overexertion. To find out how to determine the best ergonomic caster for your specific application to enhance your workplace ergonomics and reduce unnecessary workplace overexertion costs, check out casters by industry now.